Cody and I just had a long conversation while driving Lucy (our Westfalia) out to a little overnight camping trip for the first time with our new puppy Duke. We talked the whole time about how stoked we were to be leaving once Cody graduated(we actually passed our freeway exit because we were so distracted). We’ll be living in the Westfalia for around a year(or more!) to travel the US. Since I am the ULTIMATE planner type and Cody is the “go whichever way the wind takes us” type, I think we will even each other out. 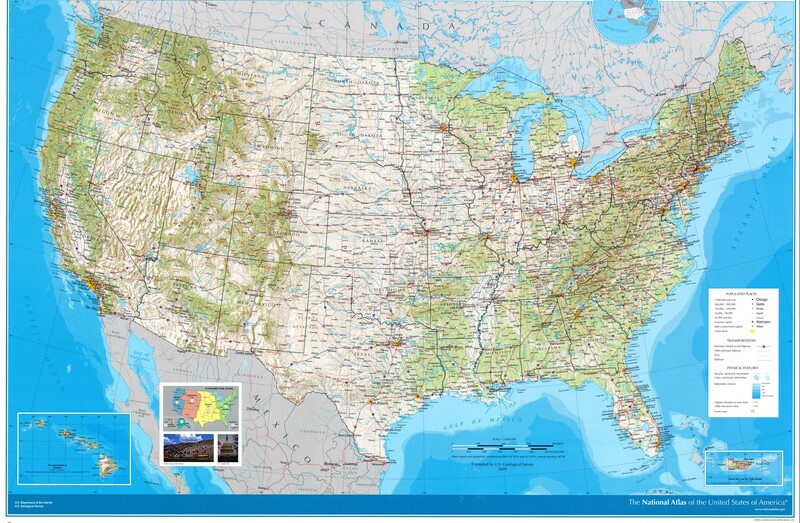 Since I am the planner I have been staring at the United States map ALOT. Our plan is to leave a few months after Cody is finished with school in December of this year. So we will probably leave in March or April 2015? We both have a million projects we would like to shoot while we are on our trip. Like portraits, landscapes and architecture. I have a big attraction to old signs and I really want to expand on that. I also have recently been throwing around the idea of writing a travel guide while on the trip. I also want to RAID every thrift store on the way… How could you not want to take full advantage of something so fun!? It might be just me but I am in love with the open road and all of its possibilities! What are the must-see places? I could use all the help I can get! In the upcoming months, I’ll be planning and planning… and PLANNING 🙂 You can’t really be TOO prepared can you? I plan trips with stops along the way. A large group of my friends are photographers, and stopping to shoot while on the road is essential. Being in a rushed to get somewhere isn’t ideal. If you would like to have this option to stop and check out cool things while on your trip you’ll want to only schedule 6 to 7 hours of driving time per day. We stop to check out cool looking buildings, interesting rock formations or funny little towns while driving. Be Realistic. I am the WORST at this. I love planning road trips and once I get started I find way too many cool things to stop and check out within the time provided. If you can’t control yourself find a very realistic friend who can talk you through all the destinations you want to see and remove stops you won’t have time for. Also, make sure you always run all these ideas by the people you are going with. Sometimes everyone is just along for the ride and they don’t care about the destinations and other people are very concerned about where they are going. I am going to give you some examples. It’s easiest for me to search via images to find great places to check out. 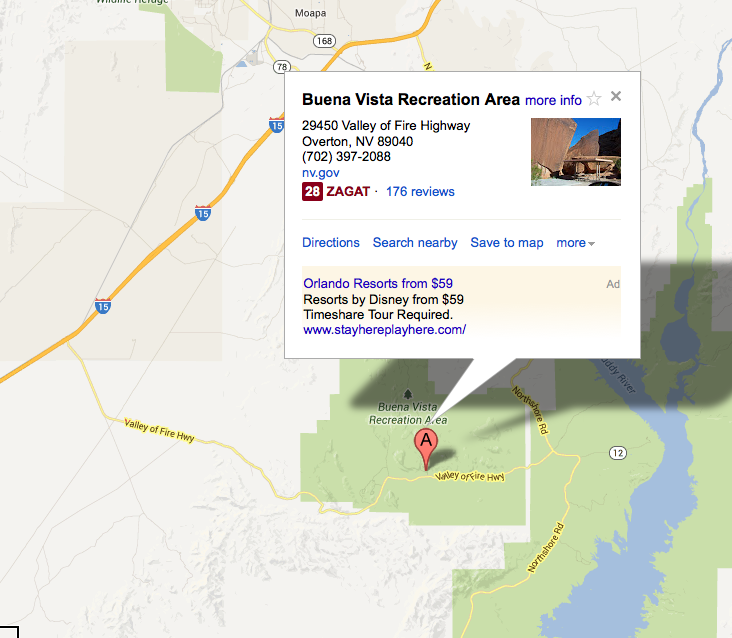 For an example on my process I will use Valley of Fire in Nevada or also listed as Buena Vista Recreation Area and I will search for it in google maps. When I input from SF to Valley of Fire it says it will take 9 hours and 37 minutes to get there. Now, here is where you would need to make a decision if you want to drive it all in one day or break the driving hours up into more than one day. Now for those of you saying, “Pam it’s only 9 and 1/2 hours, just drive it in one day!” Here is my reasoning for possibly splitting it up. If the plan for the trip is to only camp in Valley of Fire for one night, after driving for 10 hours it will most likely be late in the evening/night and everyone will be setting up camp in the dark. Also when you get to camp after hours you have to go through figuring out the after hours check in without anyone working at the front booth. If I was planning to stay a few nights at Valley of Fire then maybe setting up camp late at night wouldn’t be a problem because there would be a few days to rest up and explore. If you arrive at camp at 10pm and have to hit the road the next morning at 9 or 10am that gives you no time to check out the amazing rock formations (which I recommend, its beautiful there). Personally, I would break this up into two days, so that I would arrive early in the day and get camp set up and hike around and check out the park. So even if we are leaving the next morning I would get to see a little bit of the park. This was a hard lesson to learn. Anyway, now that I have chosen to split driving into two days, I need to find a place halfway through that I would stay at. I usually zoom in and check out National and State Parks close to the route. I also look for BLM land. If you find BLM land along your route you can backwoods camp on the land for free. This was an awesome lesson that I learned from my Dad. 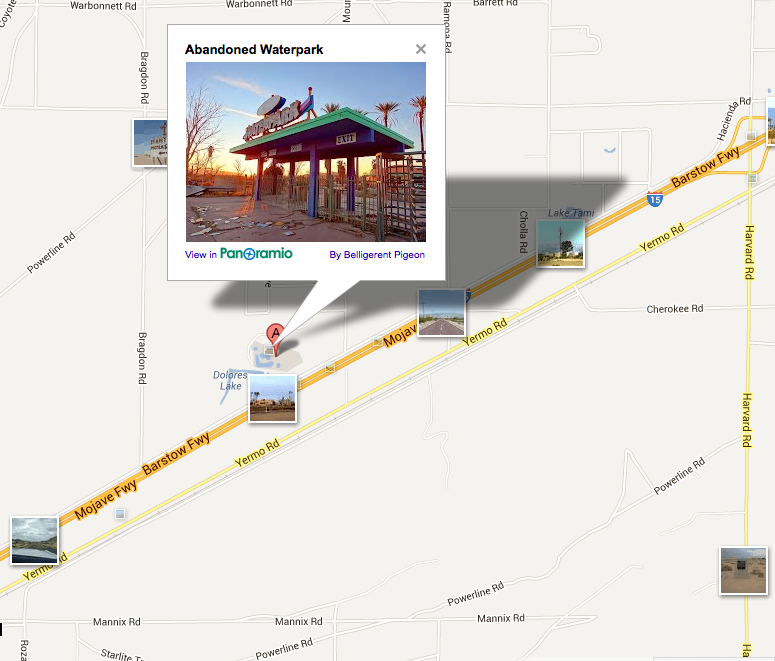 If I have never been to the park I do an image search and see what it looks like. So for this route I see Mojave National Dessert, Red Rock Canyon State Park, Kern National Wildlife Refuge and Pinnacles National Park to name a few. Then I route directions from SF to each park and then to Valley of Fire, to see how much time it adds to my driving time. So in this case lets say I chose Pinnacles National Park. Stopping in Pinnacles didn’t add time, it subtracted it! Actually in this case I assume that Google is being a little funny, but you get the idea. Now I go even deeper! I turn on images within Google maps along my route to see if i find any cool things along the route that are worth stopping at. I can show you how to look for those things too. There’s also other cool resources that a paper map can provide. Paper maps often times have campgrounds listed on them, as well as national and state parks. I always look at them as well when I am planning to see if there is anything on there that I am missing on the internet. A tangible map can sometimes put things into perspective. I also have AAA roadside assistance and love going into the AAA office and getting free maps and state books… I really love maps. Having trouble deciding on a destination? I have this dilemma too. If you can at least pick a direction you want to go in… lets say I want to drive north. Take a look at a map and see what the major cities are and do a search on the internet. 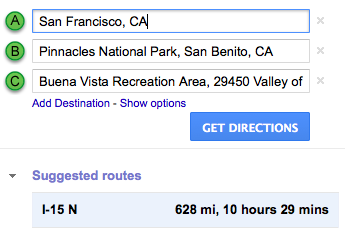 Based on how many days you have to travel something that is realistic to drive to and back from. Check out the destinations or things to see. Then look at the national/state parks on the map. I really love the research part of a roadtrip and if its something you hate, find a friend to invite and get them to plan it! I love it when friends get a hold of me and say they want to go somewhere and ask me to plan it… I enjoy it. I hope that this method will assist you with finding your roadtrip destinations! Weather Underground Weather Underground will give you weather conditions on your route THIS could be very helpful. Rain has ruined some destinations for me.